Easter is just a few weeks away and it will be Maxwell's 3rd Easter. 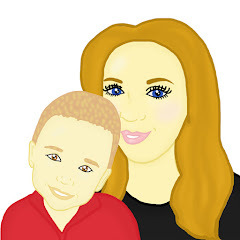 I adore Easter as I find that it is a exciting event especially now that I have a child. Each year I often get small Easter presents from my loved ones however I often opt for a small gift rather than chocolate as I am not a huge fan of chocolate. If you are like me and prefer gifts to chocolate why not opt for a Yankee Candle this Easter? 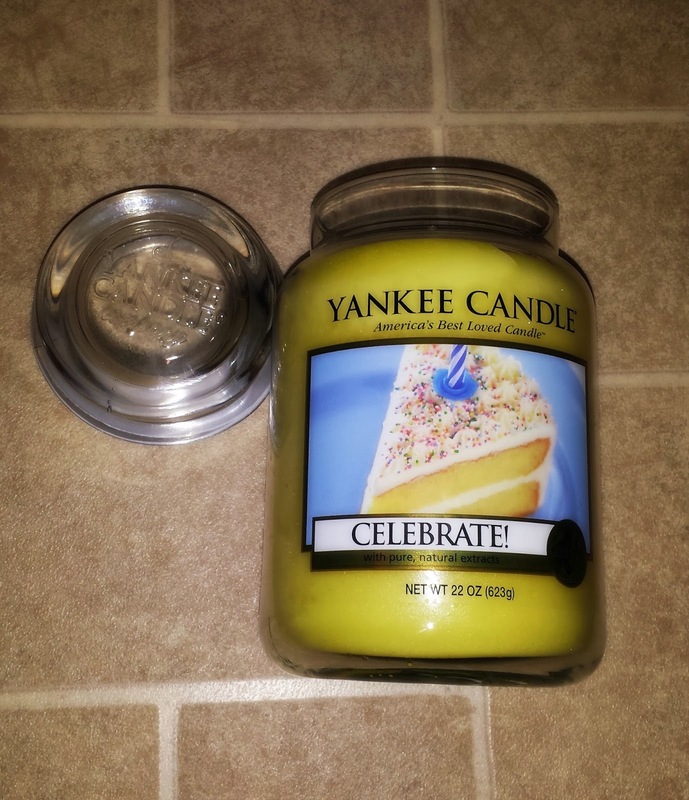 Recently I was sent the "Celebrate" Yankee Candle. I was extremely excited to receive the candle as I had never seen this candle or smelt it whilst browsing my local shops. The candle which I was sent was the large jar type and it was cream in colour. The colour of the candle reminded me of frosted Birthday cake and I found that where the colour of the candle was plain, it fitted in with the decor of my house well. Upon opening the lid of the candle I was greeted with a very sweet smell. The smell hit me straight away and the candle scent reminded me of lemon cake. I instantly found the scent refreshing and I decided to light the candle. After around a hour my house smelt delightful and the lemon cake scent had wafted around my house and managed to get into each room. I found that the candle was a great air freshener. 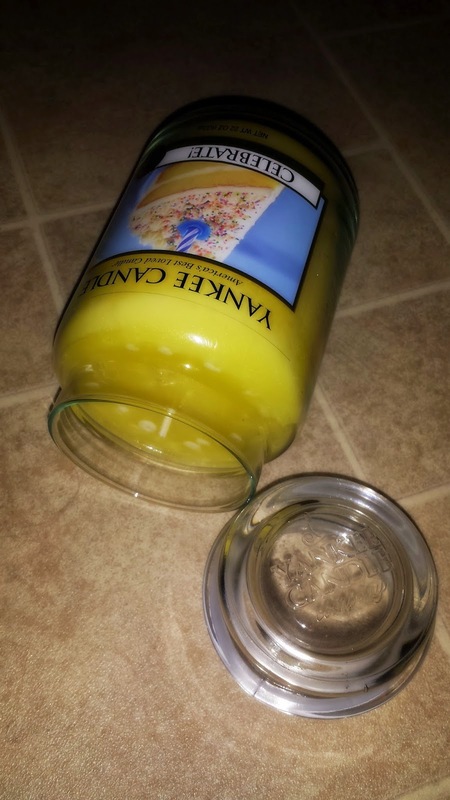 This large jar type of Yankee candle burns for around 110 hours which means that the candle will last a long period of time. The candle is priced at just £19.99 which I think is a great price for such a lovely gift or a treat for yourself. Although this candle was sent to me as a Easter treat I believe that the candle would be perfect for other occasions such as Birthdays, weddings and even christenings.My sister has a wedding coming up and I think this candle would be a lovely addition to her wedding morning. However I did receive the product for the purpose of this review. All opinions in this post are my own.